I have set up an IoT hub and an IoT device on the Azure cloud following this quickstart tutorial. Take note of the hub name, device name and their corresponding connection string. These info is needed for the configuration in the code. The ReadDeviceToCloudMessages.js shows the messages sent to the IoT hub. 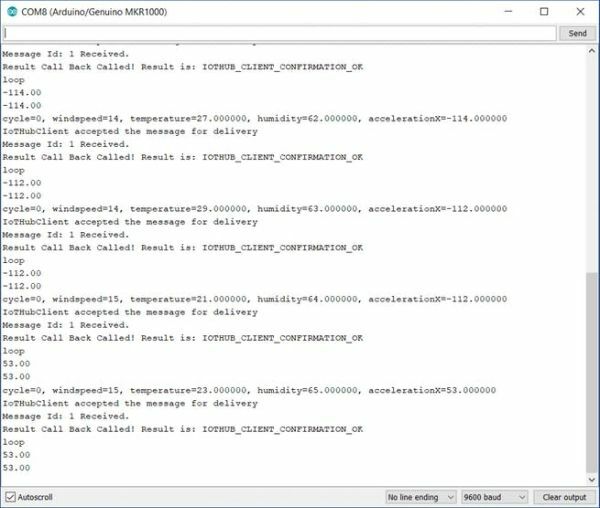 There is a picture showing a list of telemetry messages below. Set up WiFi for MKR1000 by following the instruction at this link. Azure IoT Hub library for Arduino is used to allow MKR1000 communicating to Azure IoT hub. For STM32F4 info, refer here. Download the required and install the software. They can be found here. Both the gnat-community-2018-20180611-x86_64-windows-bin.exe and gnat-community-2018-20180523-arm-elf-windows64-bin.exe are needed. Check out video tutorials here. 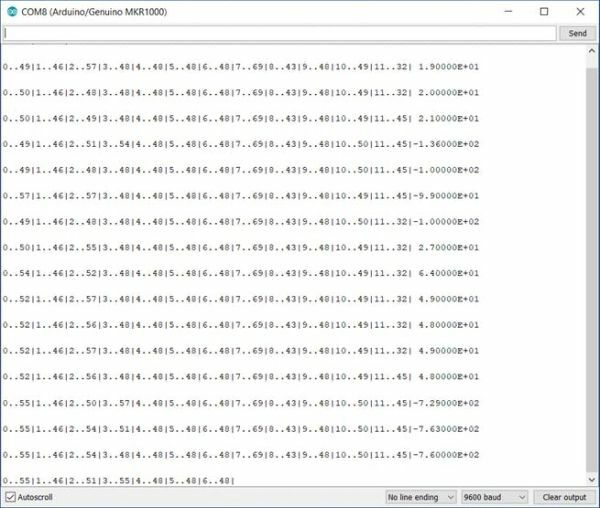 The following is the code fragment which gets accelerometer values and sends the X value thru Tx/Rx communication a byte at a time. 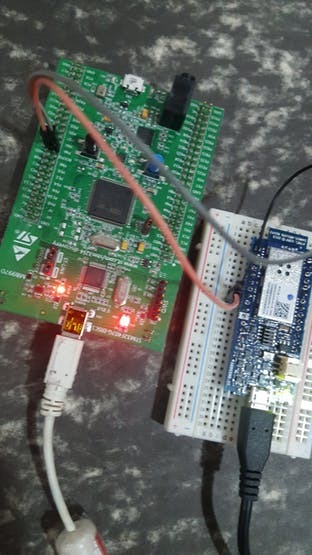 Above is the pin configuration between STM32F4 Discovery Board and MKR1000. 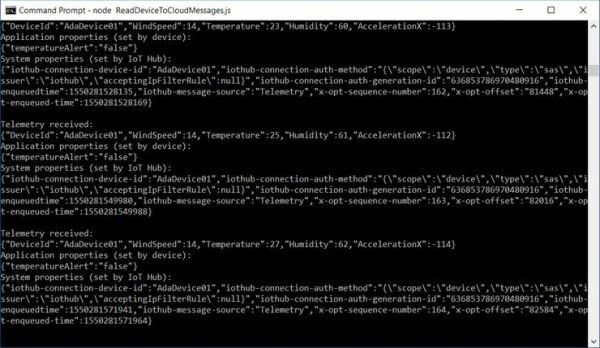 This is a very simple setup of a STM32F4 node sending telemetry data to Azure IoT Hub. 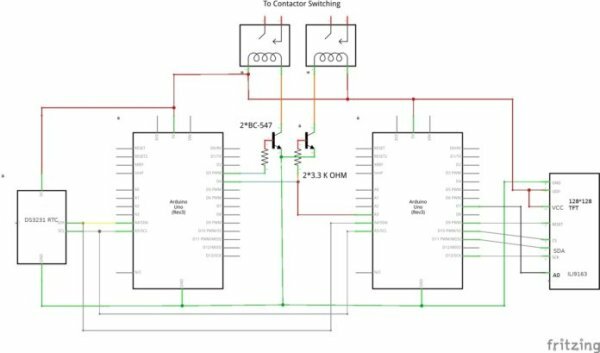 Different sensor devices like gas and air quality sensors can be add to the setup to make a more practical project. --  The file declares the main procedure for the demonstration. This code is modified from the Azure IoT sample tutorial. /* This sample uses the _LL APIs of iothub_client for example purposes. That does not mean that HTTP only works with the _LL APIs. // effectively at ~10 seconds. // to read messages sent from a device. // Display the message content - telemetry and properties. // - IoT Hub adds system properties, such as Device Id, to the message. // Connect to the partitions on the IoT Hub's Event Hubs-compatible endpoint. // This example only reads messages sent after this application started. #define IOT_CONFIG_CONNECTION_STRING    "iot device connection string"
Plastc – one card to rule them all?